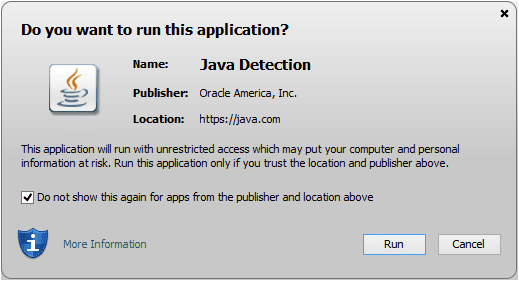 All Java online based application need the latest version JAVA to run well. 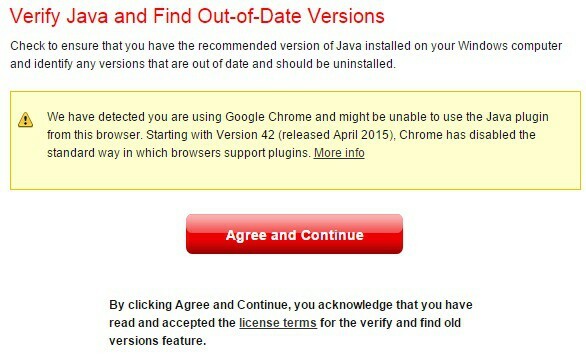 But, with version 42 of Google Chrome (released April 2 2015), the Google Chrome change the standard way in which browsers support plugins. 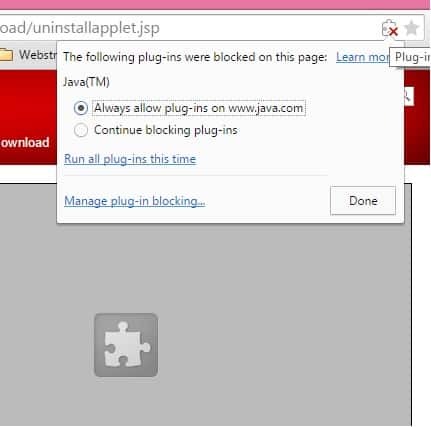 Because of this we need to make some adjustments so how we can Enable JAVA in Google Chrome. 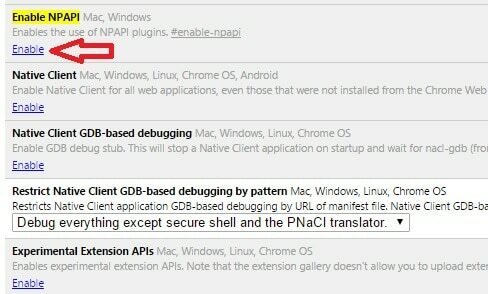 Here we click on the Enable button as shown on the picture. After this we restart the browser. 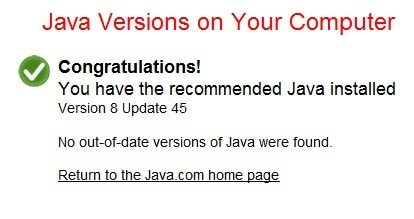 This entry was posted in Software and tagged google chrome, installation, Java by Tome Trajkov. Bookmark the permalink.